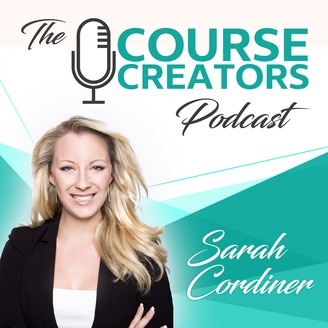 The Course Creators Podcast, hosted by Sarah Cordiner, talks about profitably educating your marketplace, creating online and offline training courses, marketing and selling online courses and building a successful education-based business. 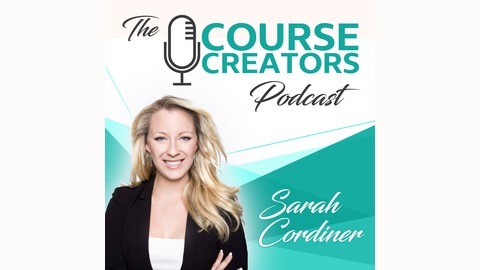 This is the world’s leading resource for Edupreneurs and modern day Course Creators. Awaken Your Course Creation Mojo: What if you don't have the perfect course idea yet?